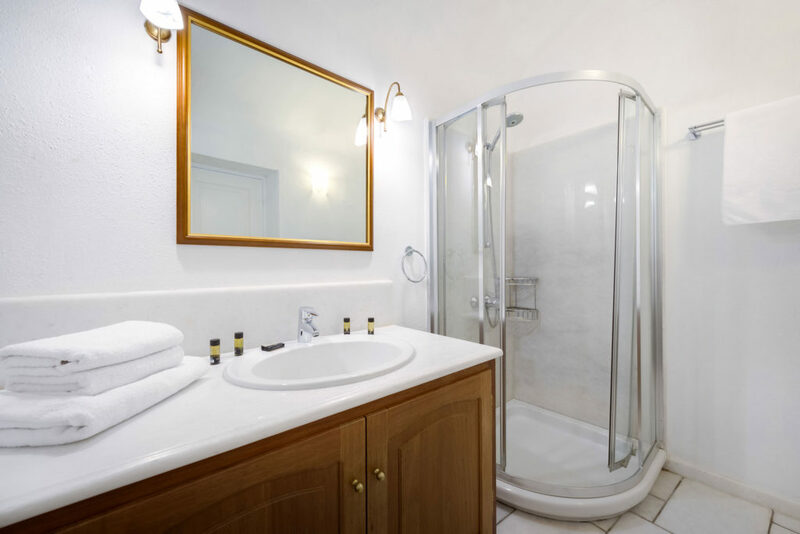 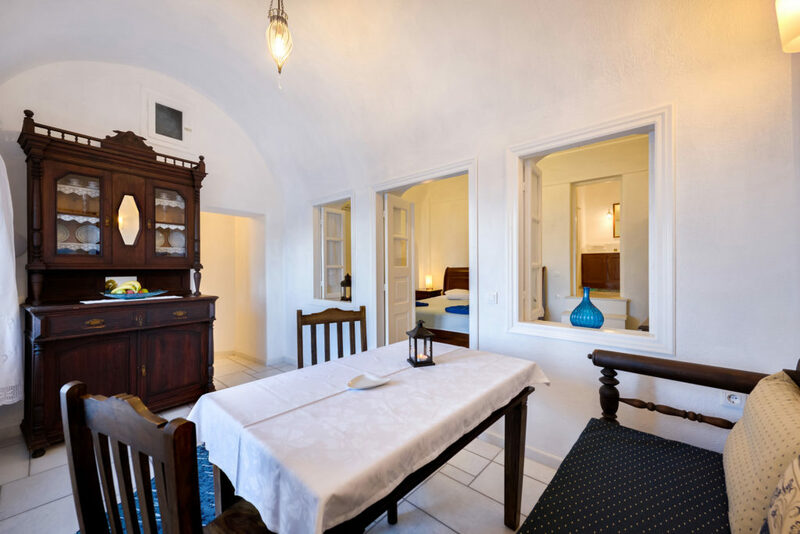 Welcome to our Chelidonia traditional villas line, developed and constantly refined over many years. 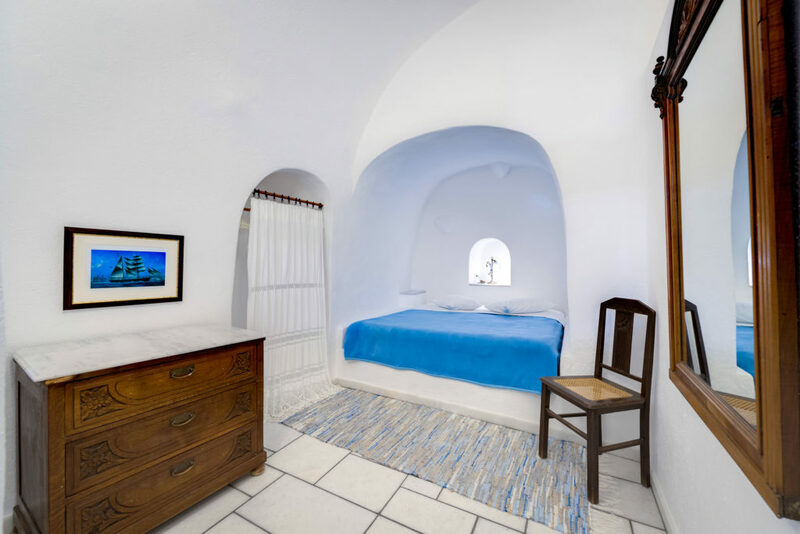 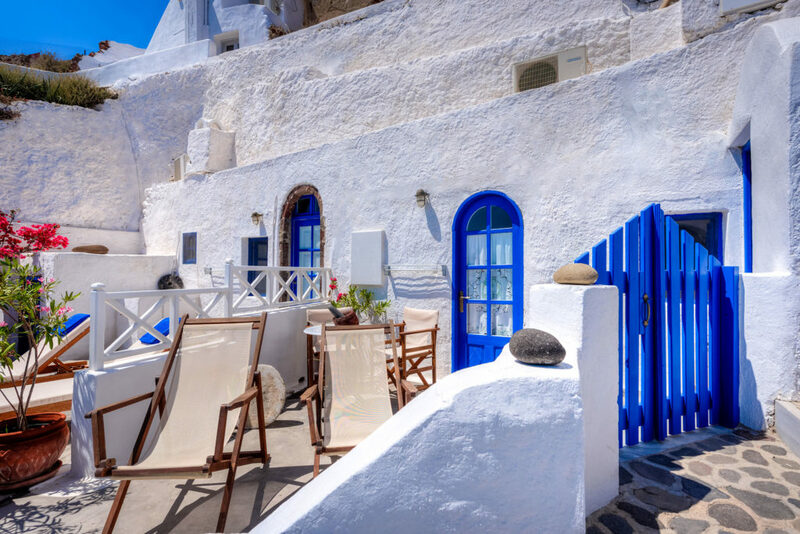 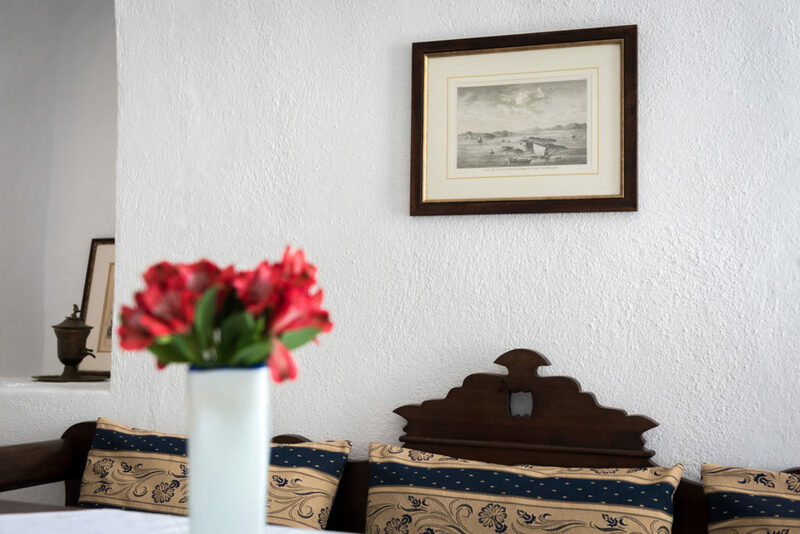 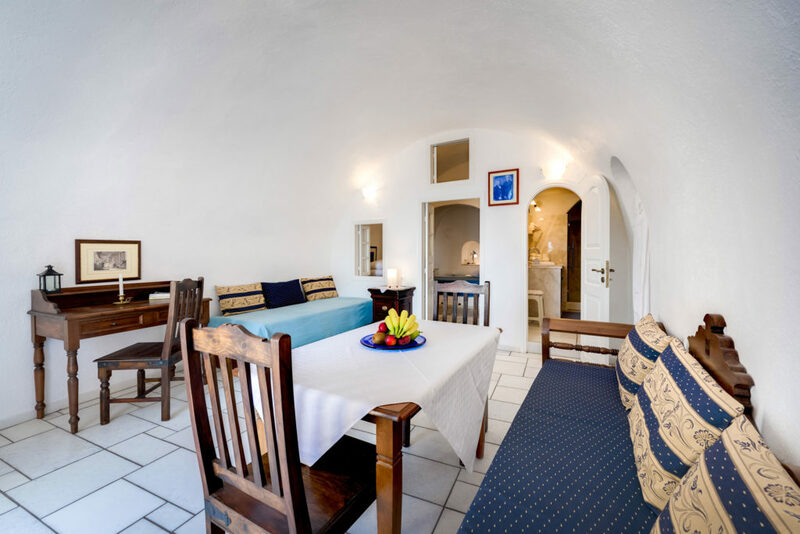 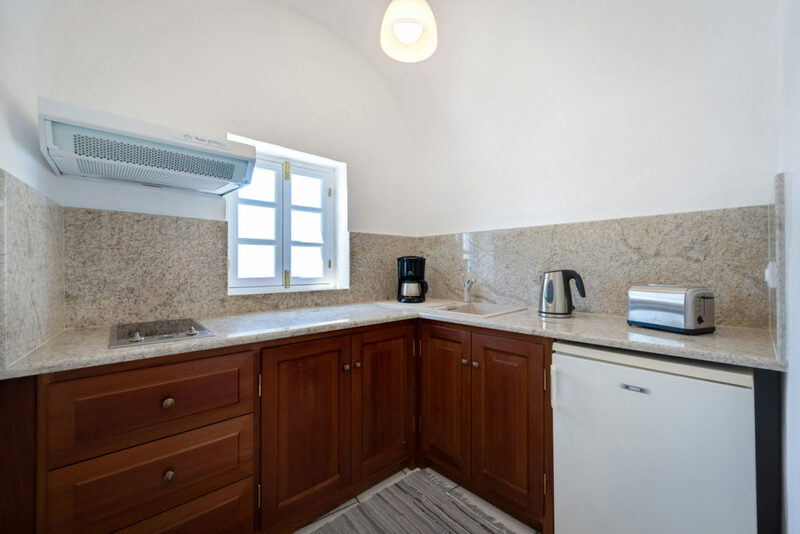 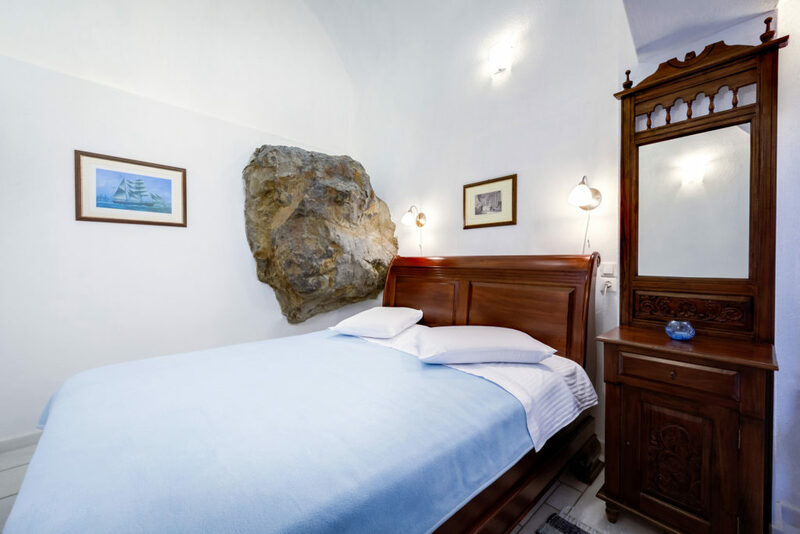 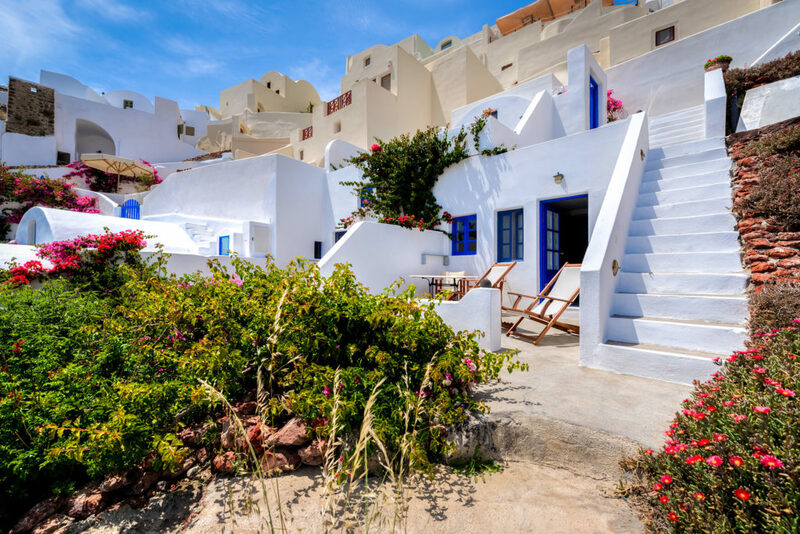 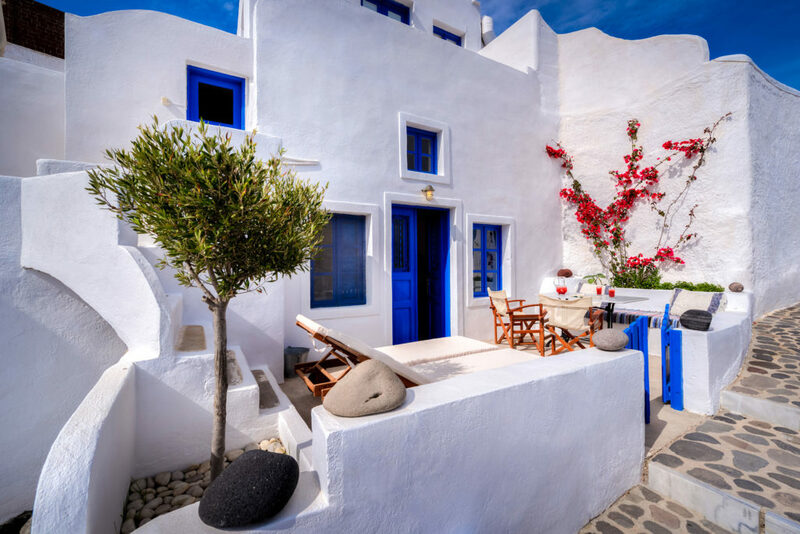 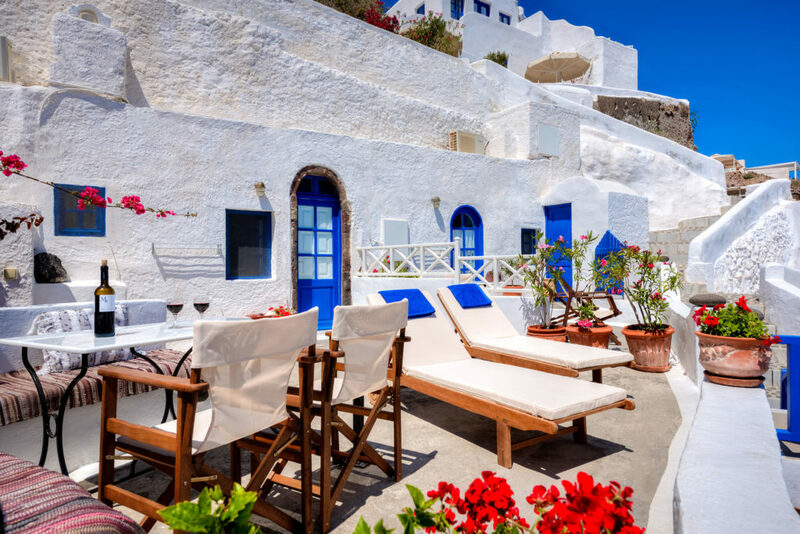 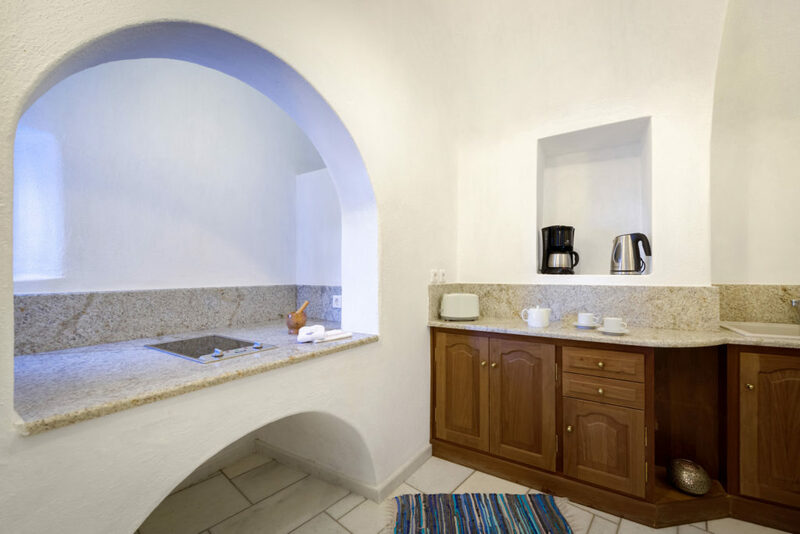 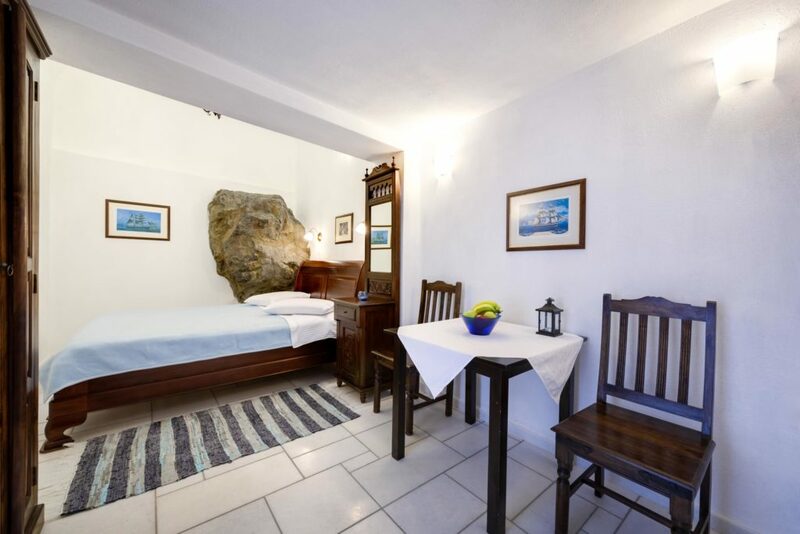 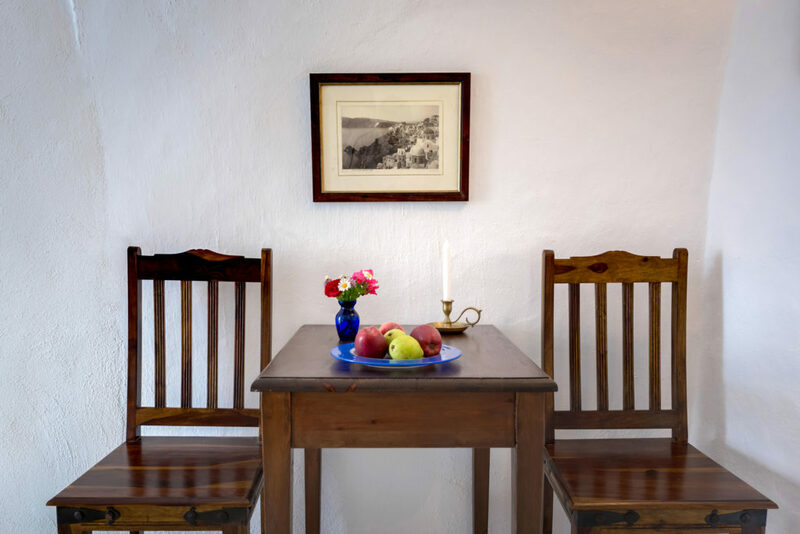 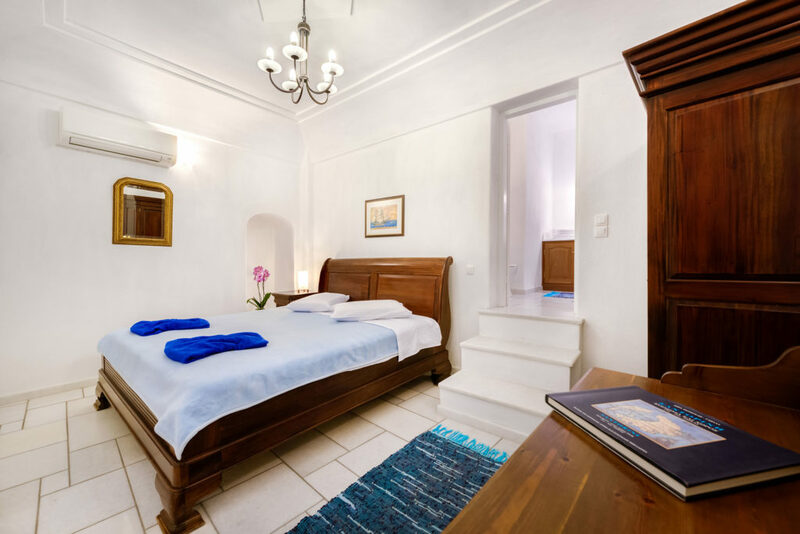 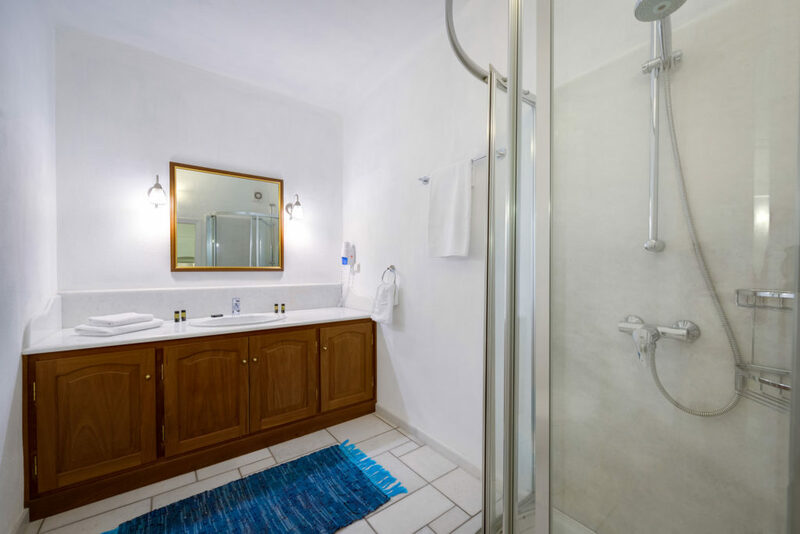 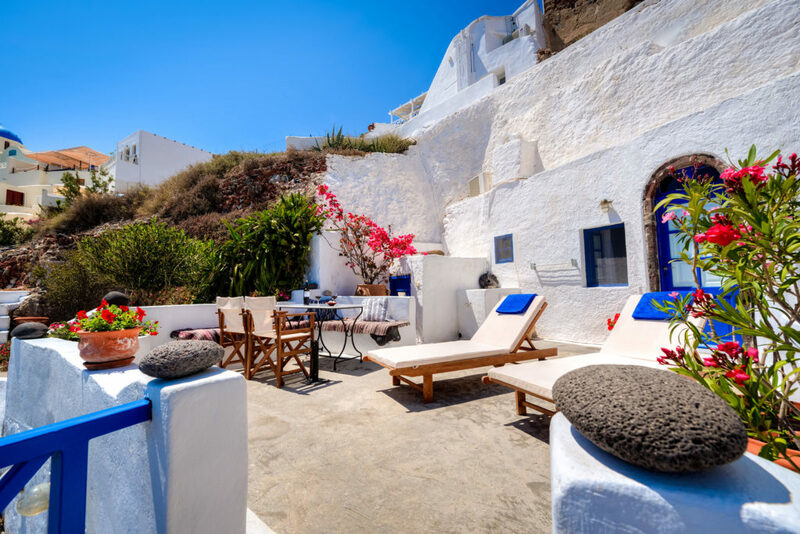 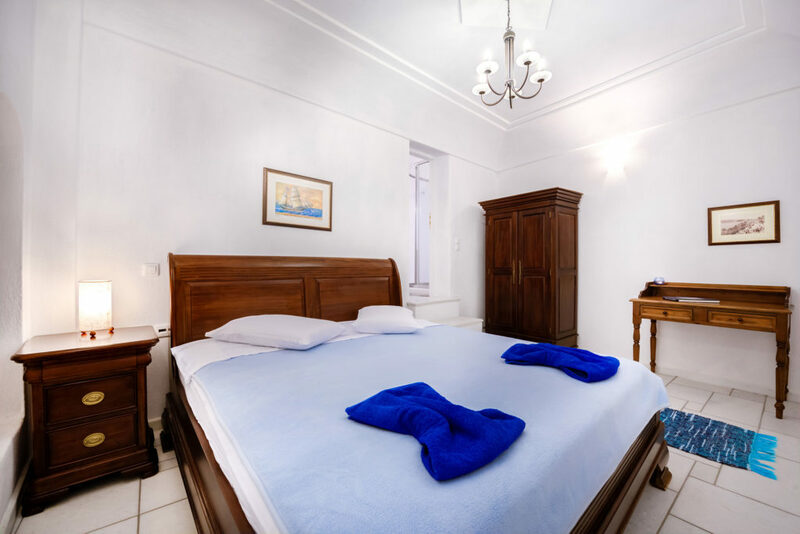 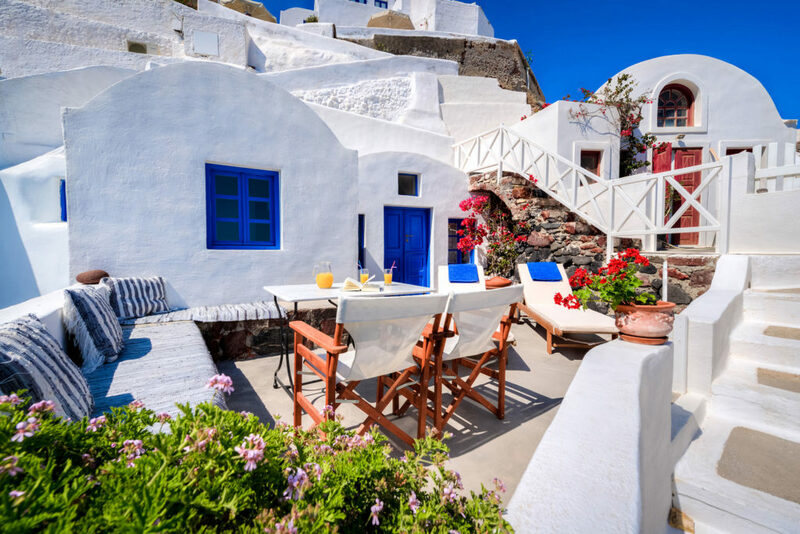 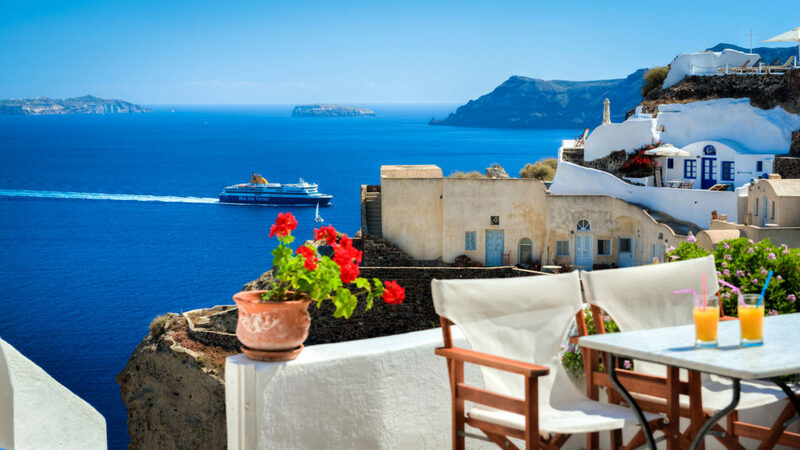 In centreville Oia we offer all variants of traditional Santorini cave housing from studios to large family villas for up to five persons. 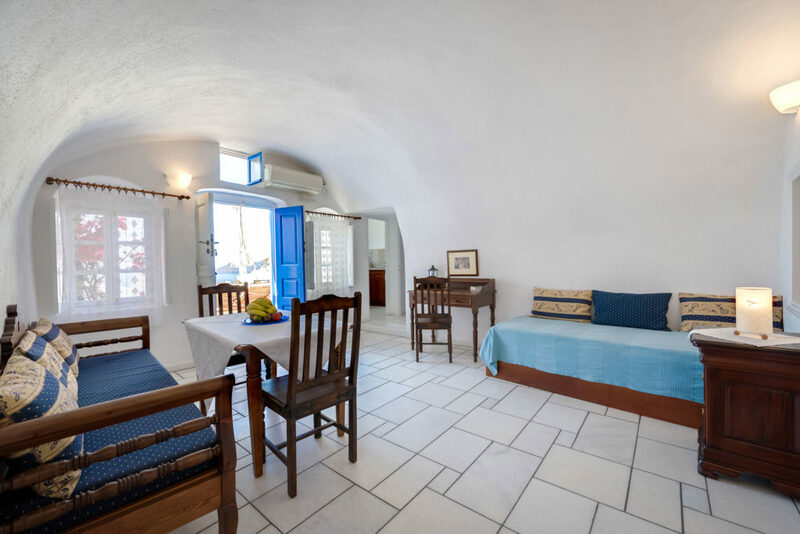 We preserved the original clear architectural lines when restoring these villas and combined that with upscale classic Santorinian ameublement. 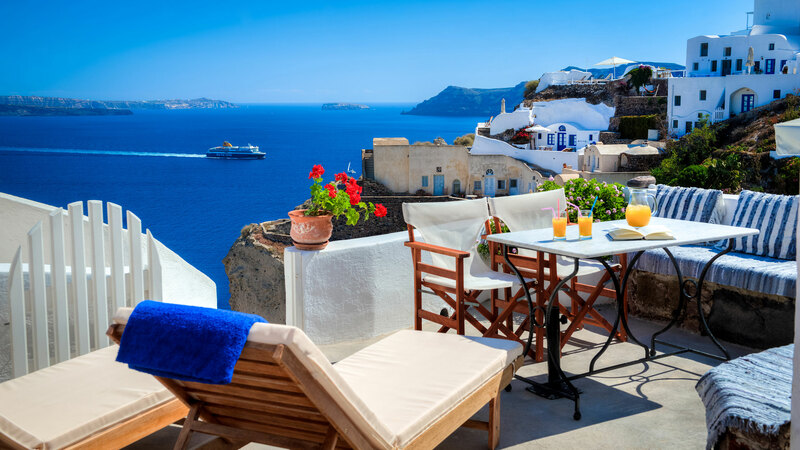 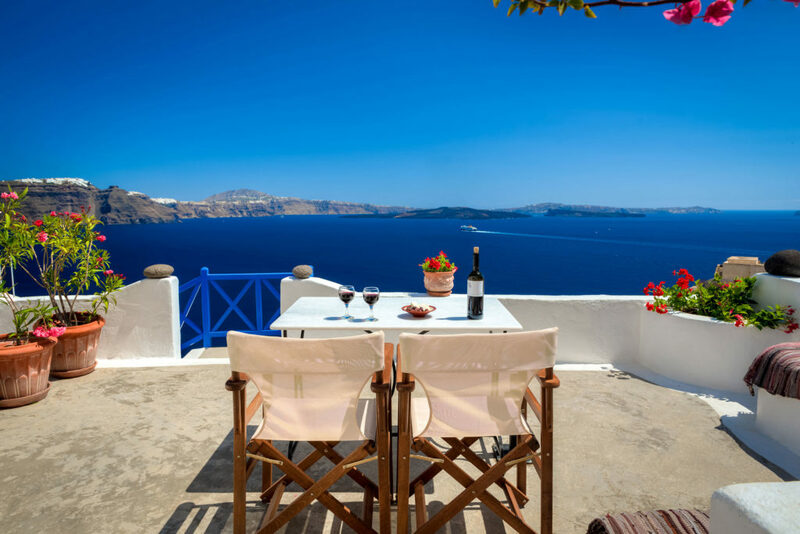 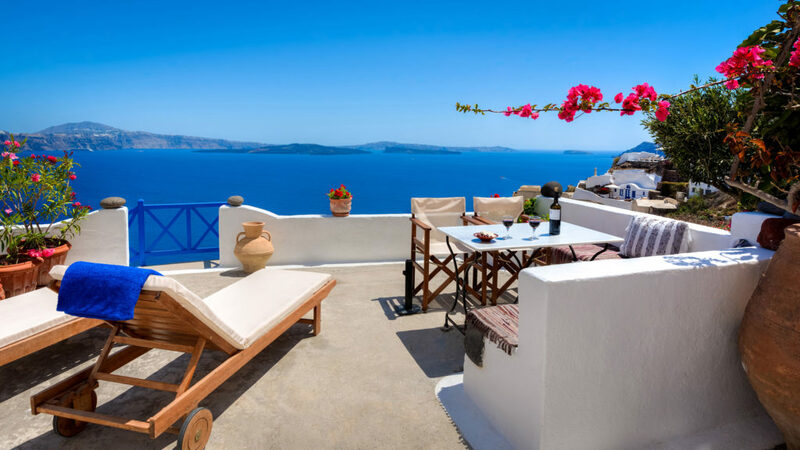 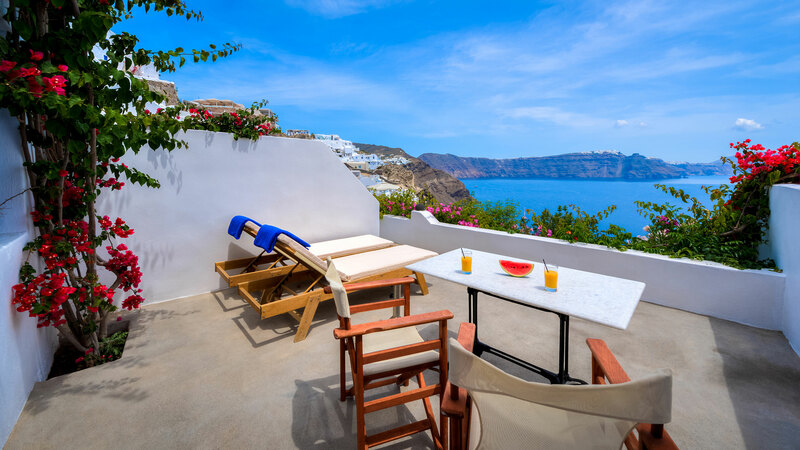 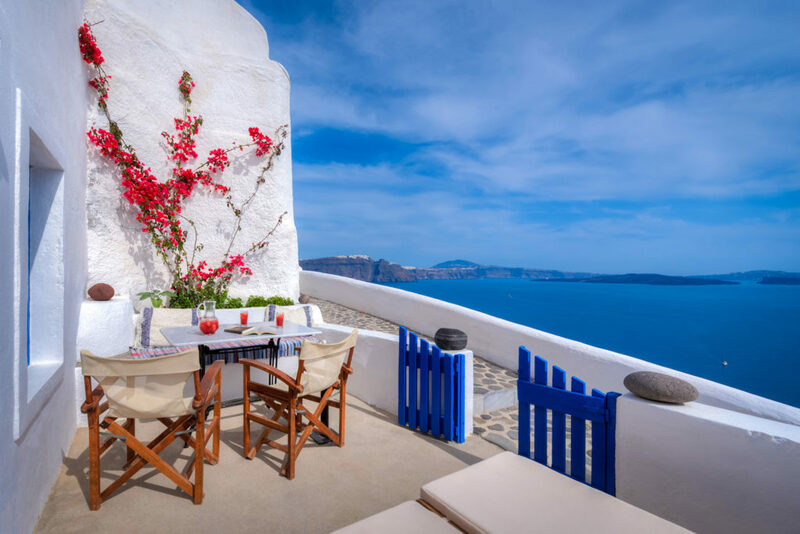 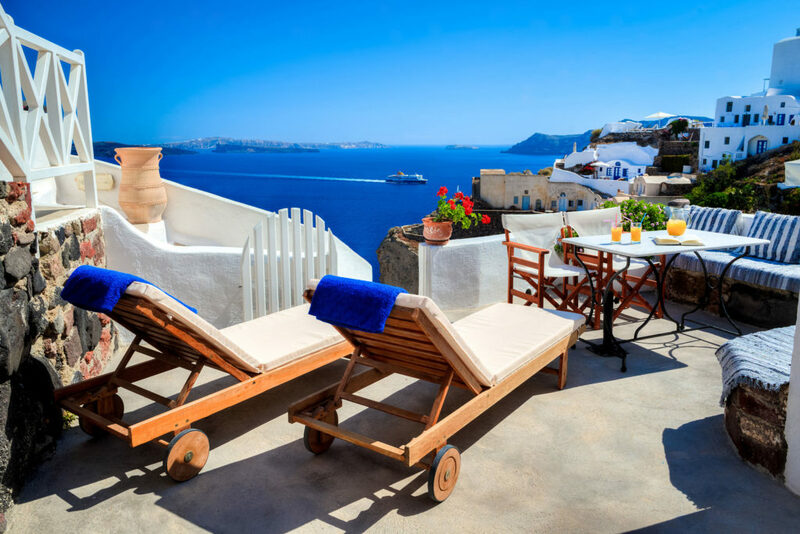 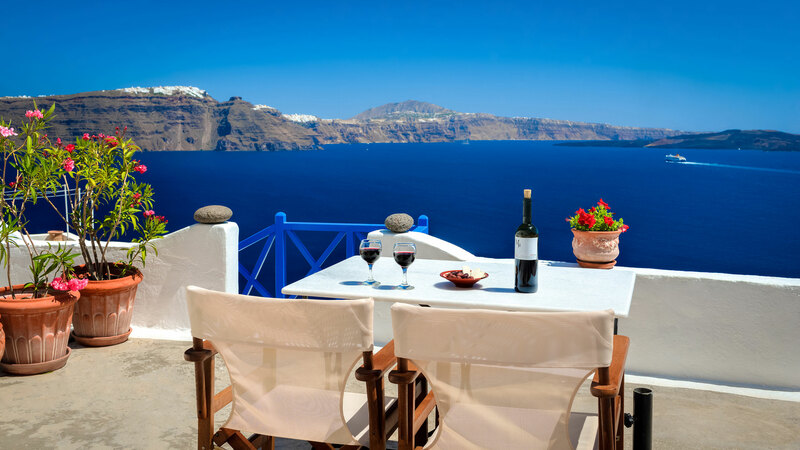 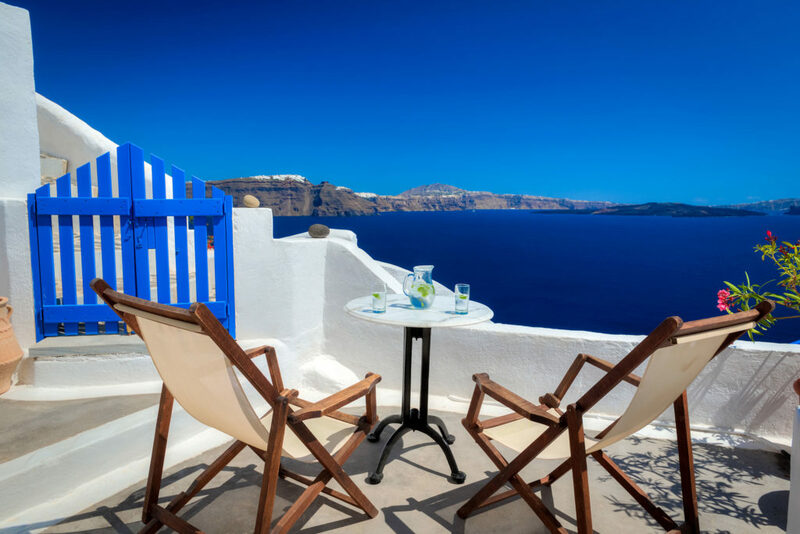 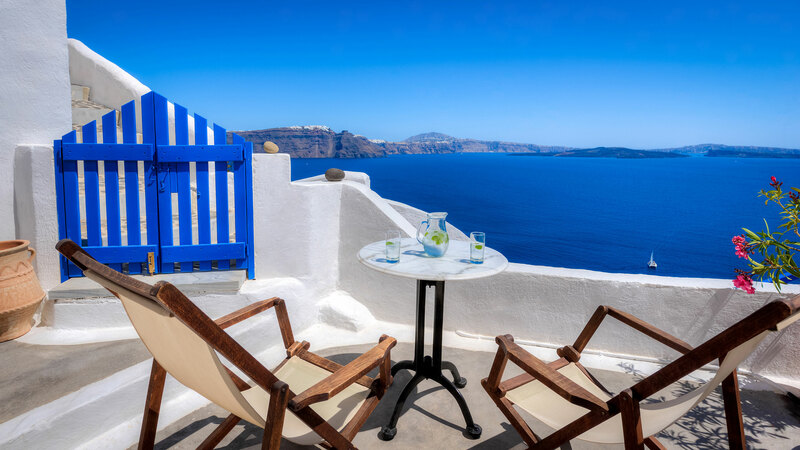 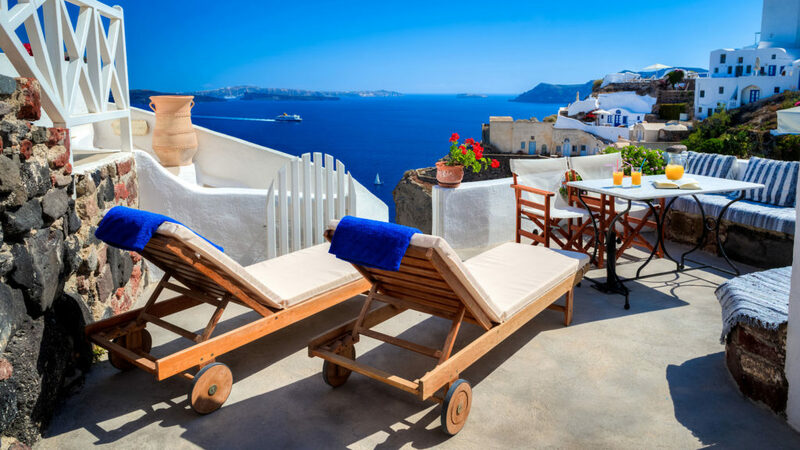 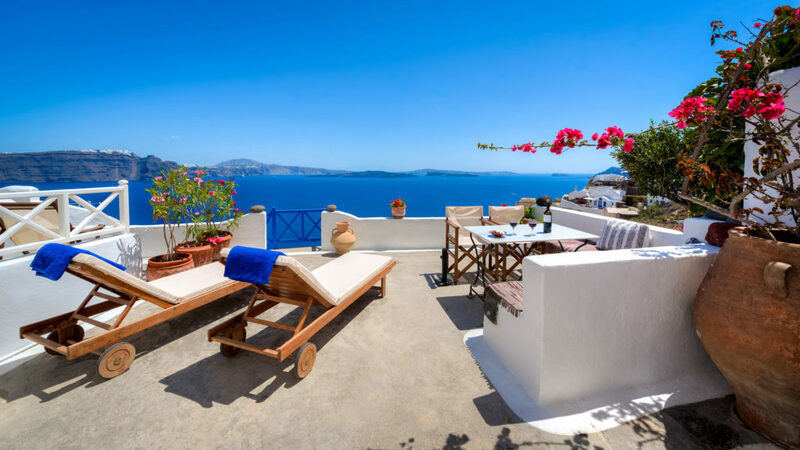 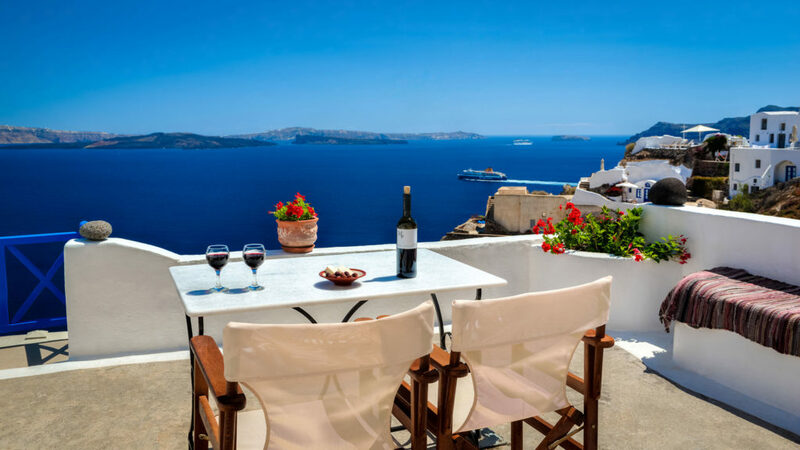 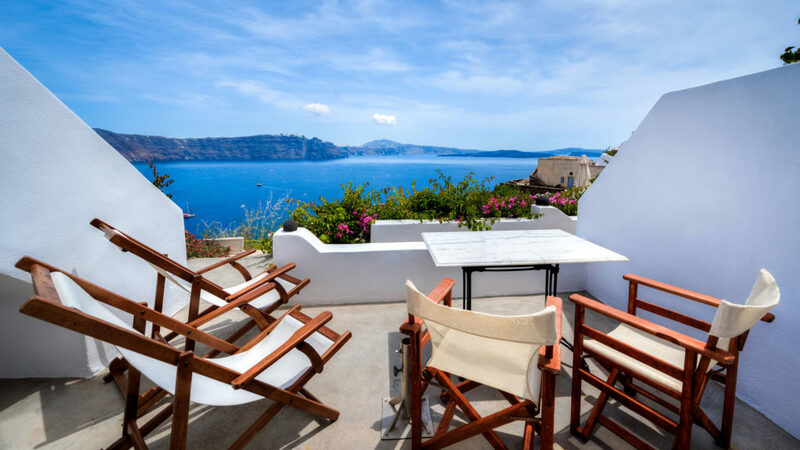 Each villa or studio comes with a terrace and a stunning view of the caldera you will not forget.